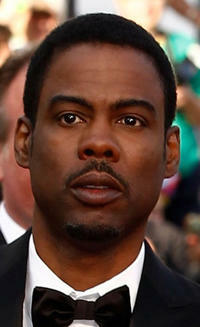 Chris Rock at the "Madagascar 3: Europe's Most Wanted" New York premiere. 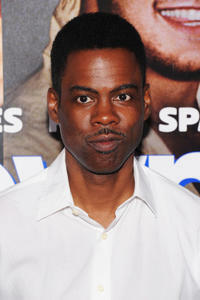 Chris Rock in "2 Days in New York." 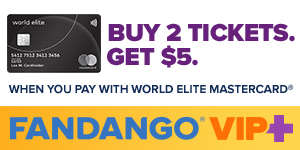 Chris Rock and Julie Delpy in "2 Days in New York." 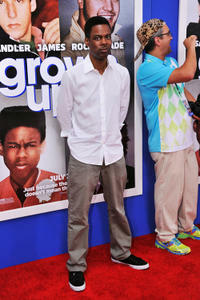 Chris Rock at the New York premiere of "Grown Ups." 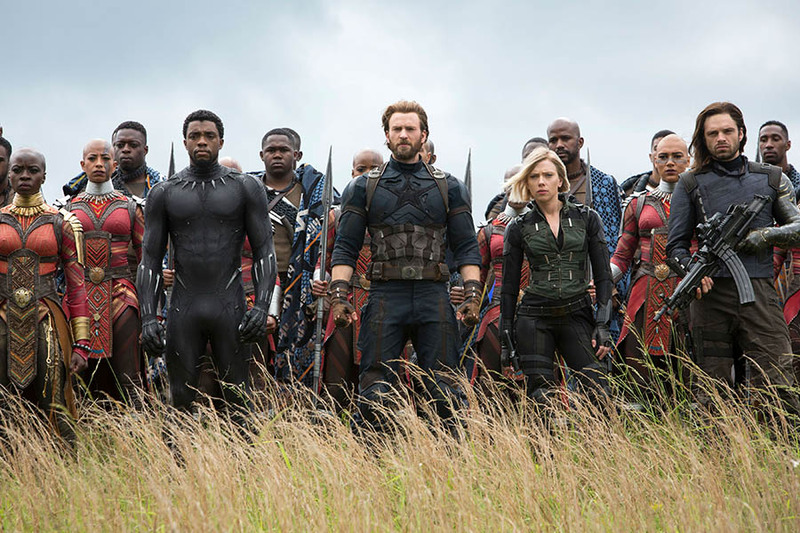 Chris Rock and Martin Lawrence in "Death at a Funeral." 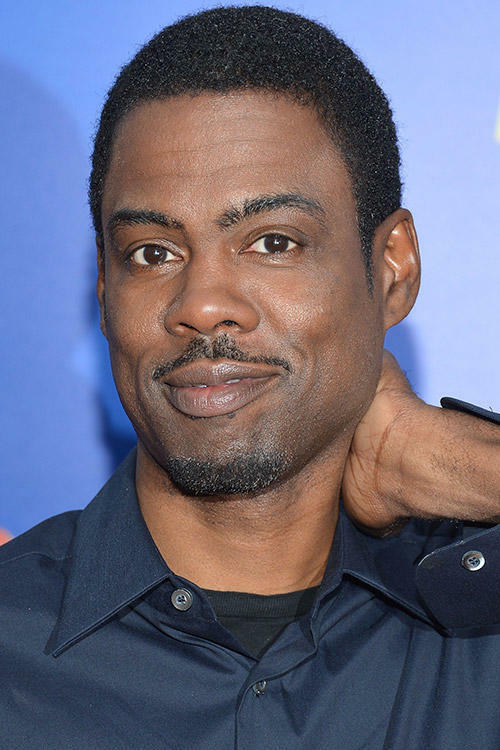 Chris Rock and Jerry Seinfeld at the during the 60th International Cannes Film Festival, to promote the film "Bee Movie". 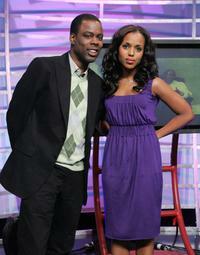 Chris Rock and Kerry Washington make an appearance on BET's 106 & Park. 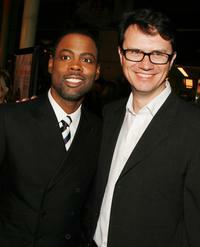 Chris Rock and Peter Rice pose at the premiere of "I Think I Love My Wife". 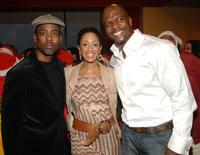 Chris Rock, Malaak Rock and Terry Crews at the Salvation Army and Safe Horizon very special "Everybody Hates Chris" screening and holiday shopping spree. 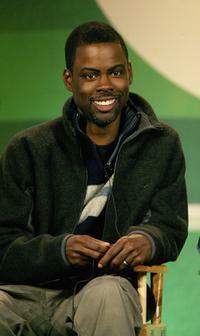 Chris Rock at the 2007 Winter Television Critics Association Press Tour for The CW. 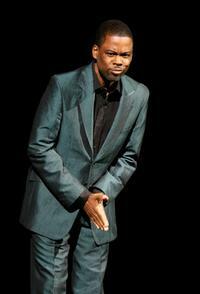 Chris Rock at "The Comedy Festival". Tracy Morgan and Chris Rock in "Death at a Funeral." 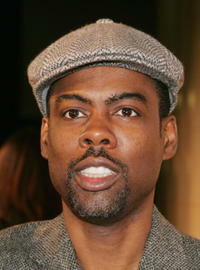 Chris Rock at the premiere of "I Think I Love My Wife". 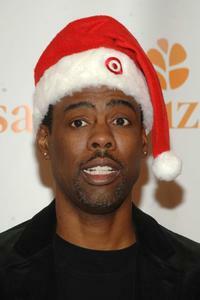 Chris Rock at the Salvation Army and Safe Horizon very special "Everybody Hates Chris" screening and holiday shopping spree. 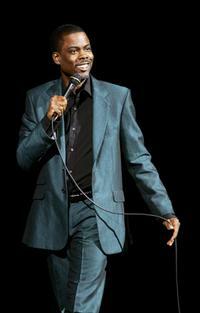 Chris Rock at the "Giving - Live At The Apollo". 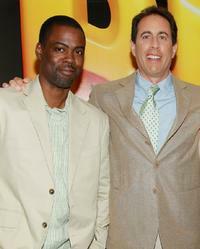 Chris Rock and Jerry Seinfeld at the special screening of "Bee Movie". 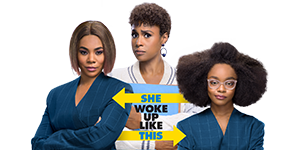 Chris Rock and Tichina Arnold at the Salvation Army and Safe Horizon very special "Everybody Hates Chris" screening and holiday shopping spree. Loretta Devine and Chris Rock in "Death at a Funeral." 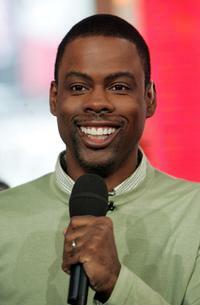 Chris Rock and former President Bill Clinton at the "Giving - Live At The Apollo". 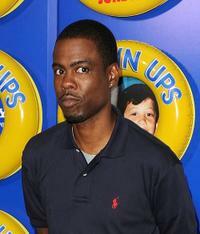 Chris Rock at the MTV's Total Request Live. 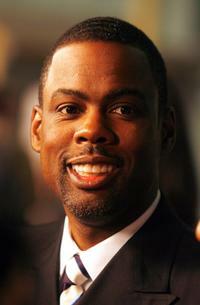 Chris Rock and director Neil LaBute on the set of "Death at a Funeral." Martin Lawrence and Chris Rock in "Death at a Funeral." 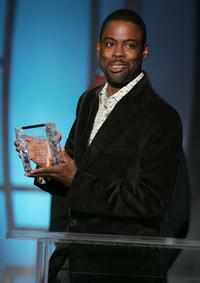 Chris Rock and actor Tyler James Williams at the 2007 Winter Television Critics Association Press Tour for The CW. 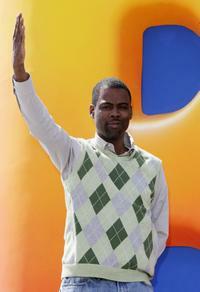 Chris Rock at the during the 60th International Cannes Film Festival, to promote the film "Bee Movie". 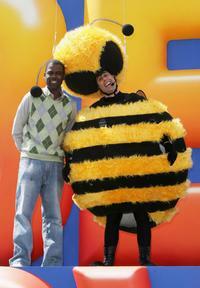 Chris Rock, Jerry Seinfeld and Renee Zellweger at the special screening of "Bee Movie". Chris Rock at the France premiere of "Madagascar 3: Europe's Most Wanted." 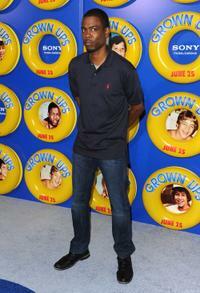 Chris Rock at the New York premiere of "Grown Ups 2." 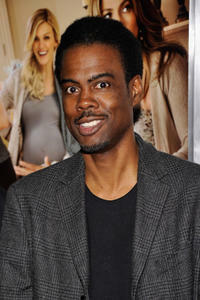 Chris Rock at the New York premiere of "What to Expect When You're Expecting."